Save the date for our biggest show yet February 19, 2017! 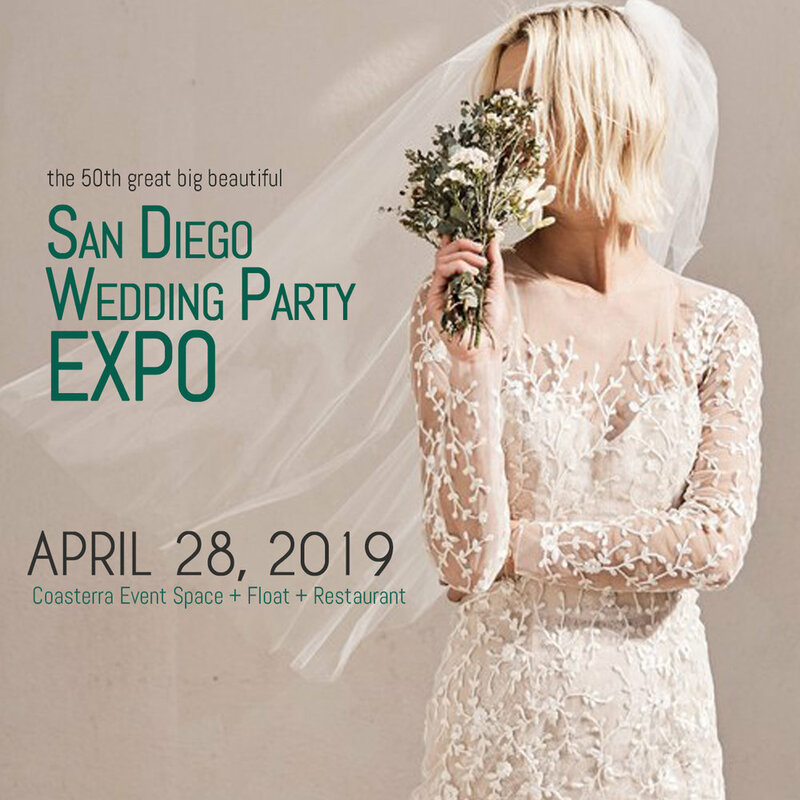 We're super excited for the February 19, 2017 Special Edition San Diego Wedding Party EXPO at the incredible THE US GRANT HOTEL- this will be our biggest show ever with gorgeous fashion shows by M bride and 3 floors &35,000 square feet of San Diego's best wedding style, ideas and experts all in one place. Advance tickets recommended. A big thanks to the amazing people at the US GRANT Ed Kutch and Gloria Thorpe for taking such good care of the show.